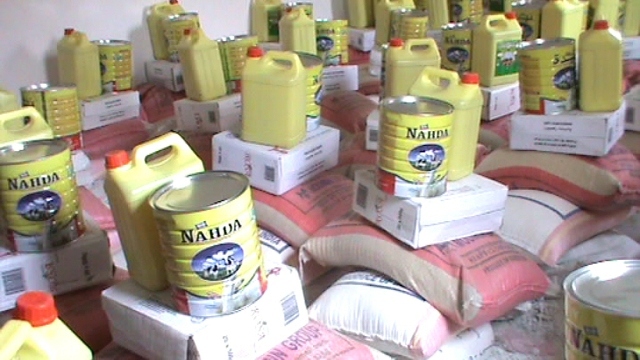 In response to the 2012 drought crisis, we have been able to provide over 9.9 tonne and 300 litres of food aid to the most needy and venerable, affected by the droughts; in the month of August we distributed this aid to 50 families, initially, however due to the assistance from local importers, who forgone their normal profit margins, HARWG was able to provide aid to an addition 10 families. 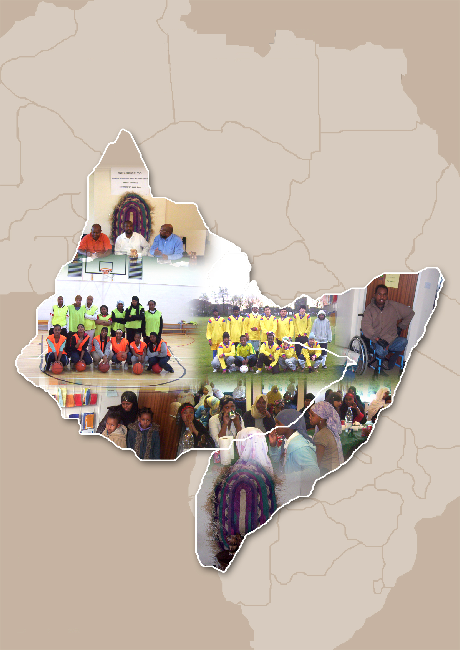 60 families roughly translate to 360 to 480 individuals, as most families comprise of 6 to 8 members. We hope to provide additional food aid in the forth coming months, in preparation we intend to hold a food drive and a donation campaign for this cause. Below are some pictures of some of the aid distributed in august, along with a video. The video above shows our associates in the Horn of Africa distributing 1/3 of our food aid in august. In order to maximise the effectiveness of our funds, we restrict travel on charity funds, we only allow travel when charity board members travel to assess the accountability of our associates in the event of discrepancies in the provision of aid. 50kg of Flour, 50kg of Rice, 50kg of Sugar, 10kg of Pasta, 5kg of Dried Milk, and 5 litres of cooking oil.